Don’t know how to take a screenshot on Windows 7? Don’t worry. You’ve come to the right place! Taking a screenshot on Windows 7 is very, very easy! From this article, you’ll learn how to take a screenshot on Window 7 quickly! On your keyboard, press PrtSc (This key might also be called Prnt Scrn and Prt Sc on your keyboard). The complete current screen will be copied to your clipboard. On your keyboard, press Ctrl and V at the same time to paste the screenshot into the Paint program. On your keyboard, press Ctrl and S at the same time to save this screenshot. Click anywhere of the window to make it the active window. On your keyboard, press Alt and PrtSc at the same time to take a screenshot of it. Press the Windows logo key and type paint. Click the Paint program to open it. The active window is now captured and saved to your PC. 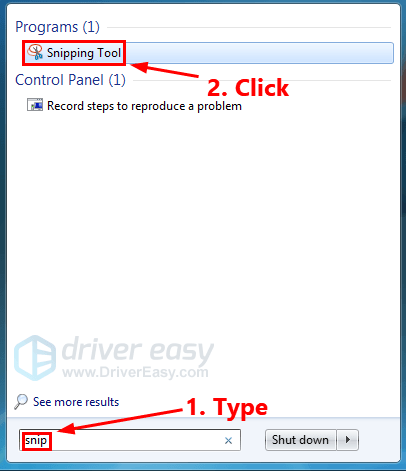 Snipping Tool is not available on Windows 7 Starter and Home Basic. It is available on Windows 7 Home Premium, Professional and Ultimate. On your keyboard, press the Windows logo key and then type snip. Click Snipping Tool in the list of search results. Your mouse pointer will change from an arrow to a cross. 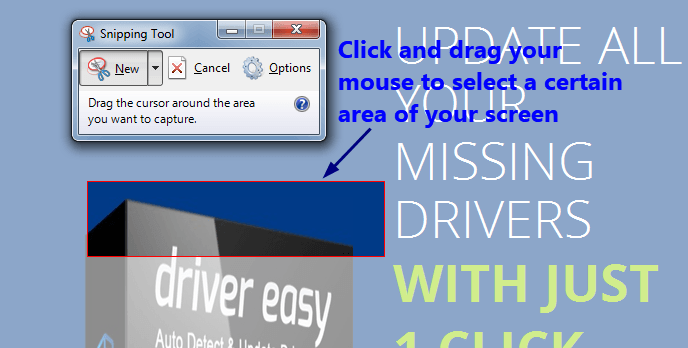 Click and drag your mouse to select a certain area of your screen. Then release the mouse button. 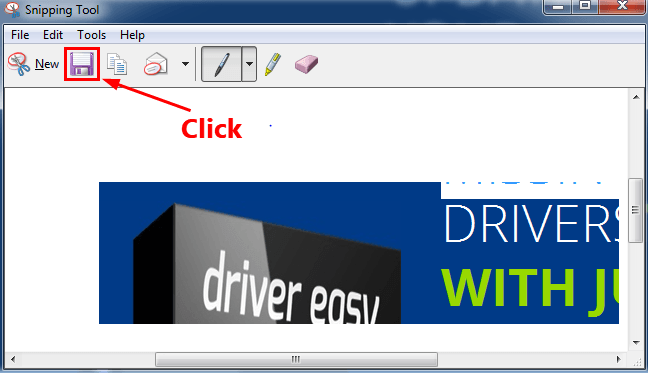 In the pop-up window, click the Save Snip icon to save this custom screenshot. 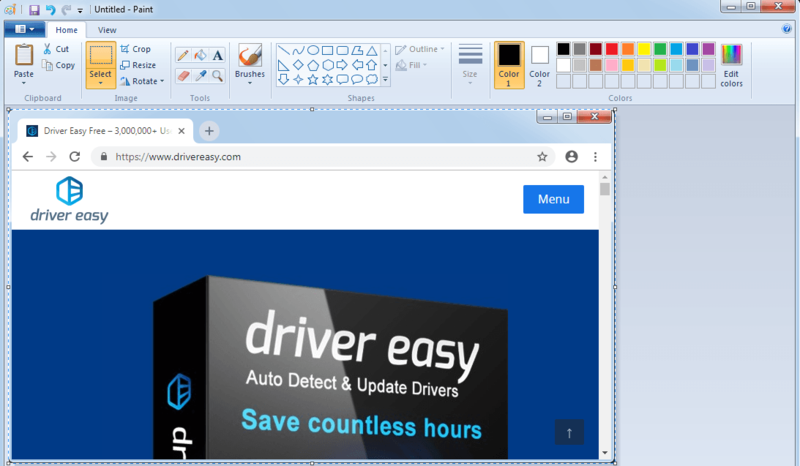 If you want to take your screenshot more easily and quickly and edit your image with more powerful tools, you can use Snagit. Follow the steps below to take a custom screenshot using Snagit. 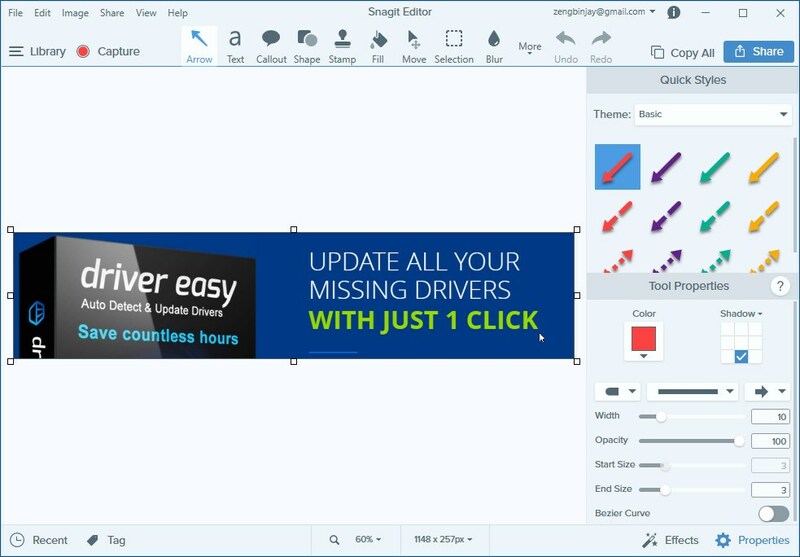 Run and sign in Snagit, then click the Capture button. 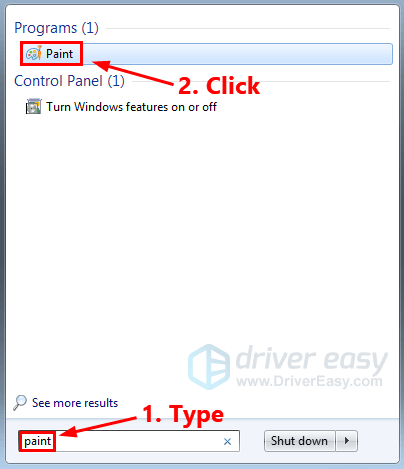 Click and drag to select a custom area, then release your mouse button. 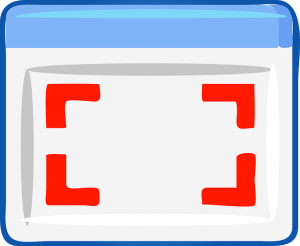 Click the camera icon to capture the selected area. 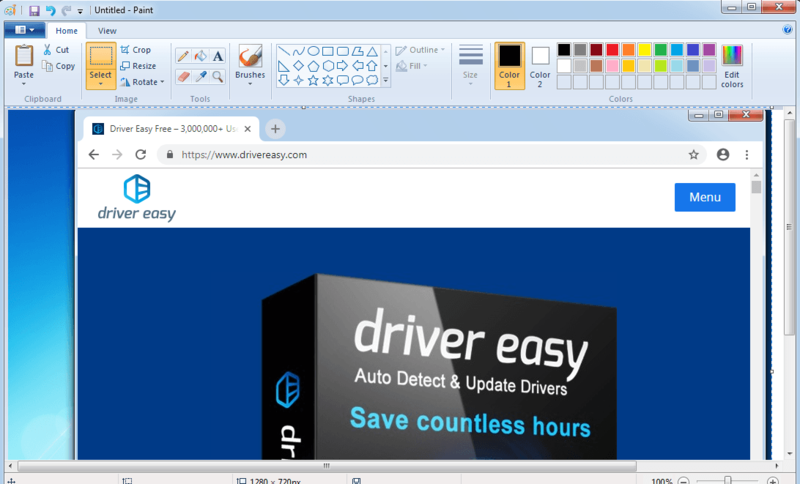 Edit your screenshot on the pop-up Snagit Editor. You can add shapes, text, effects, or make adjustments to your screenshot. On your keyboard, press Ctrl and S to save this screenshot. You can try the full version of Snagit for 15 days. When the free trial is over and if you want to use Snagit, you’ll need to purchase it.